Now is The Time to Join USLCA! Our amazing new member benefit of 8 free CERPs per year is just one reason to get involved and join your professional association today! 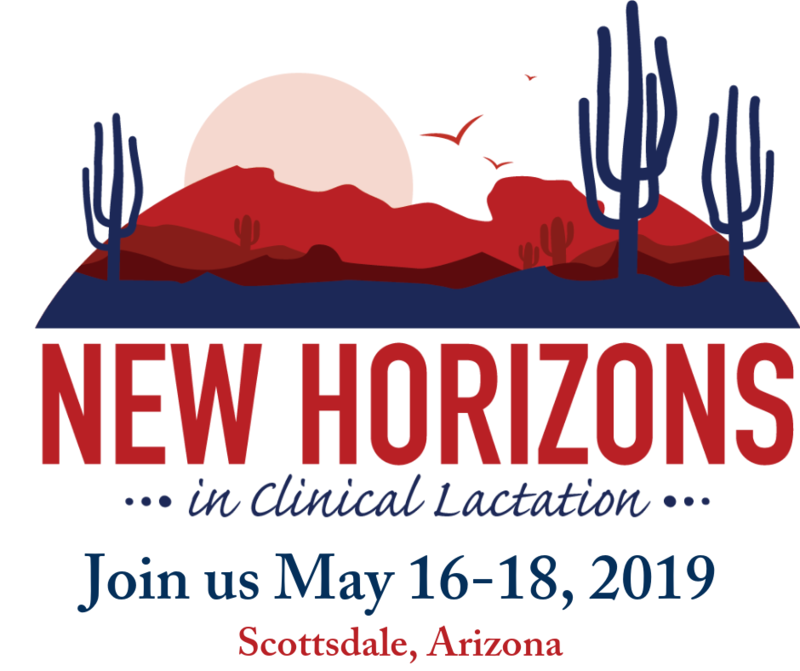 Members also receive a print subscription to the journal Clinical Lactation as well as full digital access to the entire archive, a customizable profile on the Find an IBCLC feature at www.uslca.org, a voice in important issues such as licensure and reimbursement, and much more! To ensure that we can continue to provide you with the best value for your membership dollar, we will be making slight adjustments to our membership pricing. The changes will take effect on September 1, 2016. We are happy to announce that we will continue to offer group memberships with discounts for 5 or more members who join or renew at the same time! Did you know that USLCA also offers a discounted Student level membership with digital access to Clinical Lactation? That’s an incredible gift to the aspiring IBCLC in your community! *If your membership is setup for auto renewal, the price change will automatically take place at your renewal date.